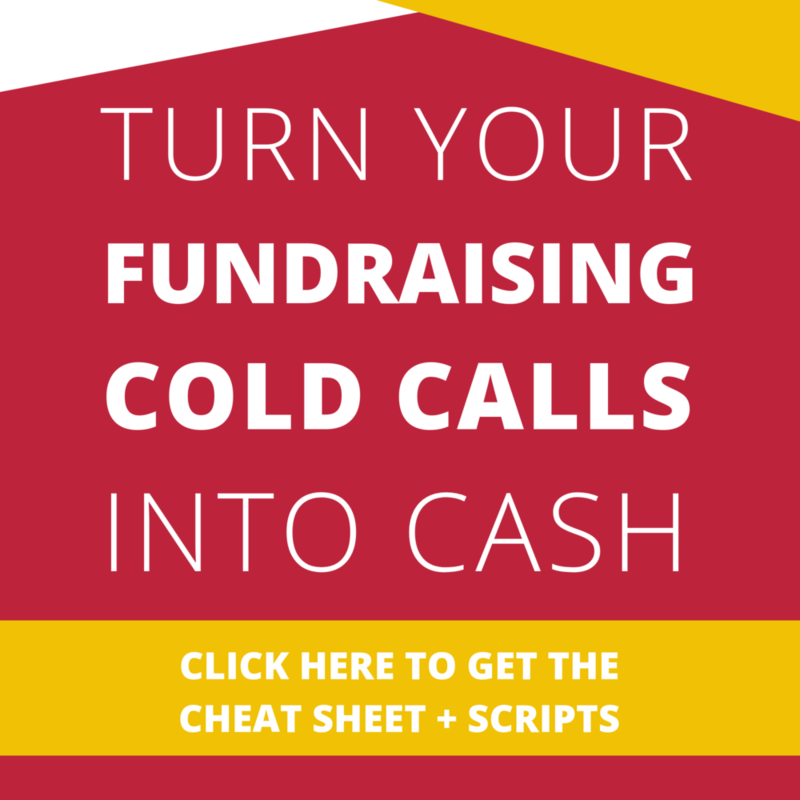 Cold calling is one of the hardest fundraising activities to get people to do. Why? Because no one likes calling people asking for stuff. They feel like they’re bothering people. And on the flip side, no one likes to be on the receiving end being bothered! Remember that movie When A Stranger Calls? I’m pretty sure that was actually just about cold callers. Watch the commercial on mute and tell me if I’m wrong! Here are some big ones that I run into. Let’s be real here and think about whether or not we are guilty of any of these. Remember, I’ve done these too, so this is a judgement free zone. Well, I’m might judge just a smidge, but its a loving kind of judgey. Think about the last time someone called you trying to either sell you something, or tried to get you involved in something out of the blue. Were you interested? Did you spend some time getting to know them, and then signed up to give money? Most of the time, the answer is a big fat no. A hard pass, if you will. Unless, of course, you were already interested on some level before they called. Now, when I say cold call, yes that means when you are actually picking up a phone and dialing people, but I find that when I do that, I also end up talking to people via email or even mail. So for the sake of this post, let’s expand “making cold calls” to mean “reaching out to any person or organization that you don’t currently have a relationship with”. Okay, now that we know the rules of the game, let’s play! Well, if you’re reaching out to new people or organizations, it means starting with the people who are already involved with you. 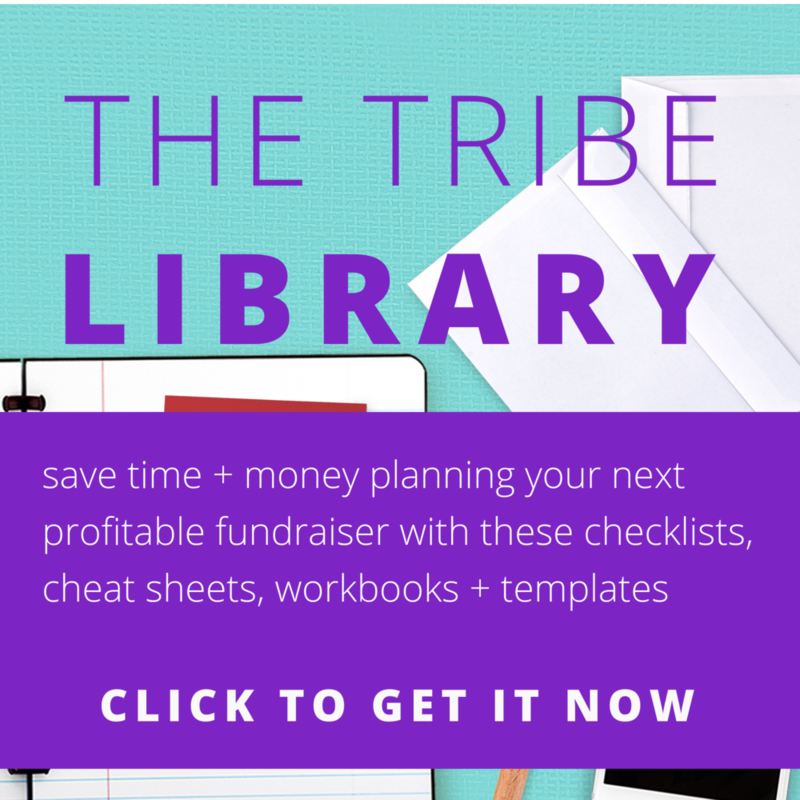 Do you already have donors or volunteers who love the work that you’re doing together? Ask them if they know of anyone else who might be interested. Usually they can think about a person or two. Ask them if they would mind introducing you, or if you can mention their name when you call that person. 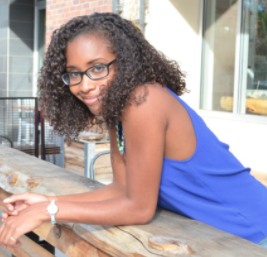 This is the quickest way to build rapport with new potential donors. People are much more likely to take in any kind recommendation, and are even more interested in other people, if they are meeting them through someone they already like and trust. So what if you’re reaching out to organizations and you don’t already know anyone who is involved there? Before you start reaching out to people, do a little homework on them. Google them to get their main contact info, and while you’re at it, check out their website. Look at their mission statement. 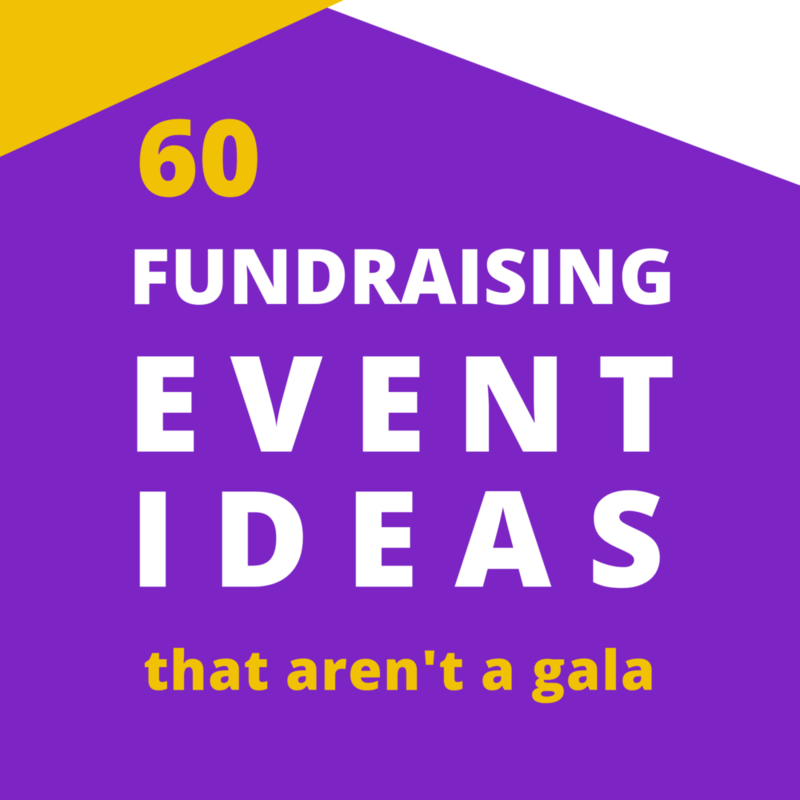 Some organizations tell you clearly what type of philanthropy or causes they’re interested in. Also, look for a staff directory. This can give you the name and direct phone or email of the person you want to talk to. I normally look for a Community Relations/ Development person. I normally do this whole process pretty quickly and keep it in a tracking spreadsheet along with contact information. 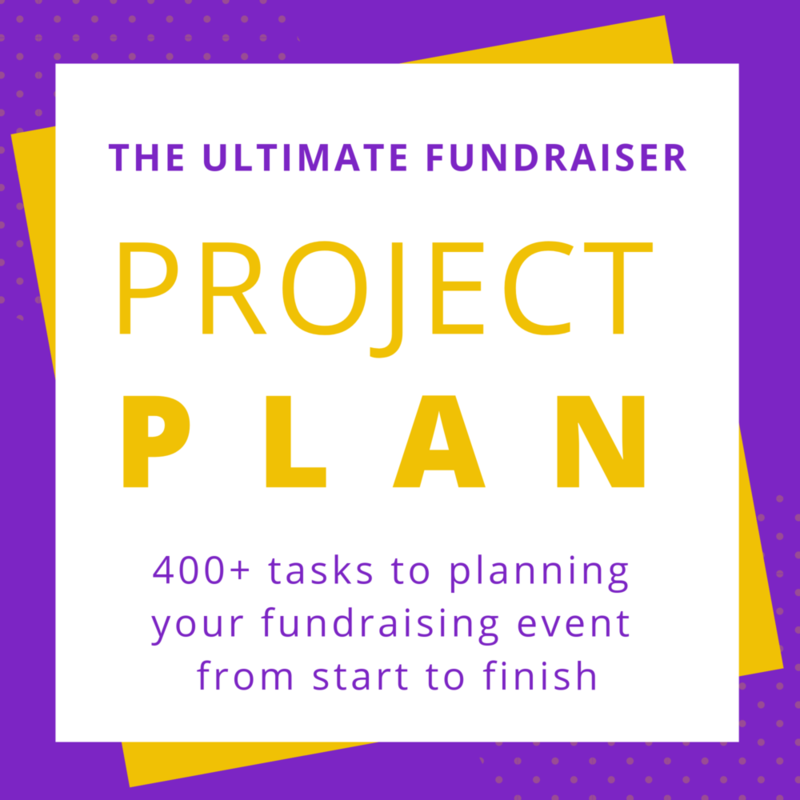 This allows me, or any other volunteer or staff member who might be helping, to have everything we need to get the most out of our conversations with potential donors organized and ready to go. Less than one hour of copy/ pasting can save you a ton of time down the road! Now, a lot of times when you call an organization, the first person you will talk to will be a receptionist. It’s this person’s job to weed out unimportant calls for very busy people. 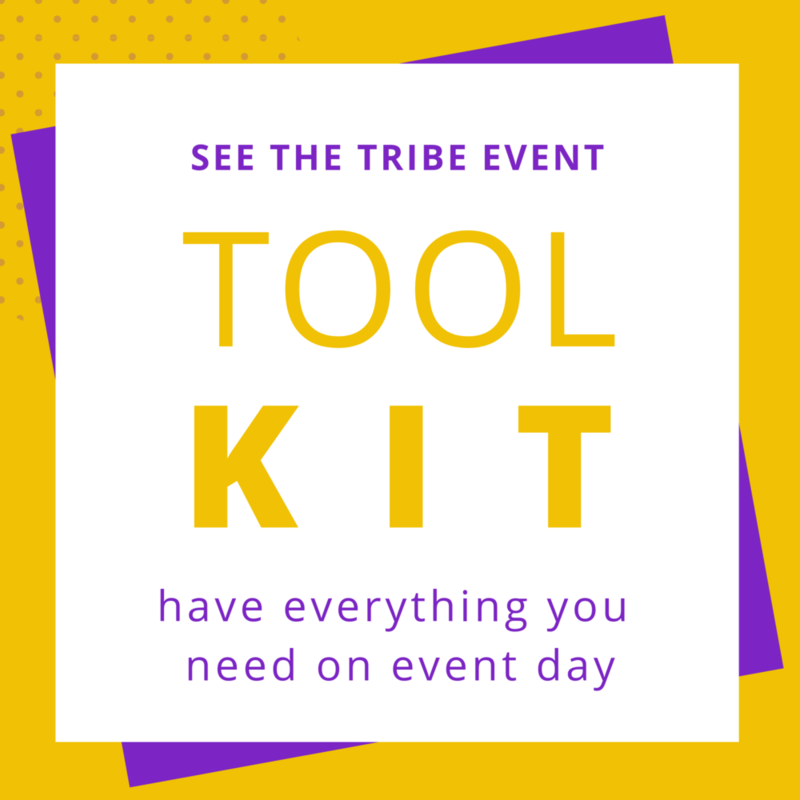 You need to quickly convey what you’re calling about, who you want to get in touch with, and why it is important to them. But What if They Actually Answer the Phone?! Talk to them like you’re talking to a friend. It might sound weird, but I stand up and walk around during all of my calls. I also make sure I’m smiling so that it comes through in my voice. Just remember that the voice on the other end is a person too with their own hopes, fears and dreams, so just remember to BREATHE. You’re having a casual conversation. Introduce yourself, ask how their day is going, then let them know what you’re calling about. You have an opportunity that you think would be great for them because of X,Y, and Z, and you’re letting them know about it. Easy peazy. Want more help with figuring out what to say? Grab a FREE cheat sheet and customizable scripts to get you started. This one might seem like a no-brainer, but you might be surprised by how many people skip this part. Once you have someone’s attention, then they are ready and responsive to hear your solution. Tell them how they can help in a very simple, tangible, and effective way. What I see a lot of people doing is that they either wait too long to say a number, or they don’t want to say a number for fear that the person will say no. Make this easy on the people you’re calling. Don’t make them guess what you need. Be the one to put a number out first. This is especially true if you are calling busy organizations. They’re probably in between meetings and have a ton of work of their own to do. Give them a number. They will either pledge that amount, or say no, in which case most will offer a number of what they can do. Since they’ve stayed on the phone with you more than a minute, chances are very high that they’re interested in working with you. Maybe your ask isn’t for an amount right off the bat. Maybe you want to meet them face to face to talk more about the opportunity and see if you are a good fit for one another. Either way, it’s best to come straight out and ask for it. I can’t stress this enough. Overthinking it and getting in your head about them saying no is the quickest way to self-sabotage. It comes across in your voice, and then you are actually subconsciously making that person think that maybe they should say no. As a pretty shy person, I was definitely guilty of this. And I still get stuck there sometimes. But doing little tricks like smiling, walking around, and pretending that I’m talking to a friend have done wonders to calm my nerves. Before I start making calls, I also remind myself of why this is important to me personally. Why did I sign up? What difference am I helping to make by spending some time making calls? I think of all of the amazing feelings I get around helping other people, and of course I want to be able to share that feeling of contribution with others. The call is an opportunity for someone to be a part of something, to give back, and to tangibly help someone else. When reaching out to people, try framing it this way. I think you will not only see a change in how many yeses you get, but also how you feel about cold calling. 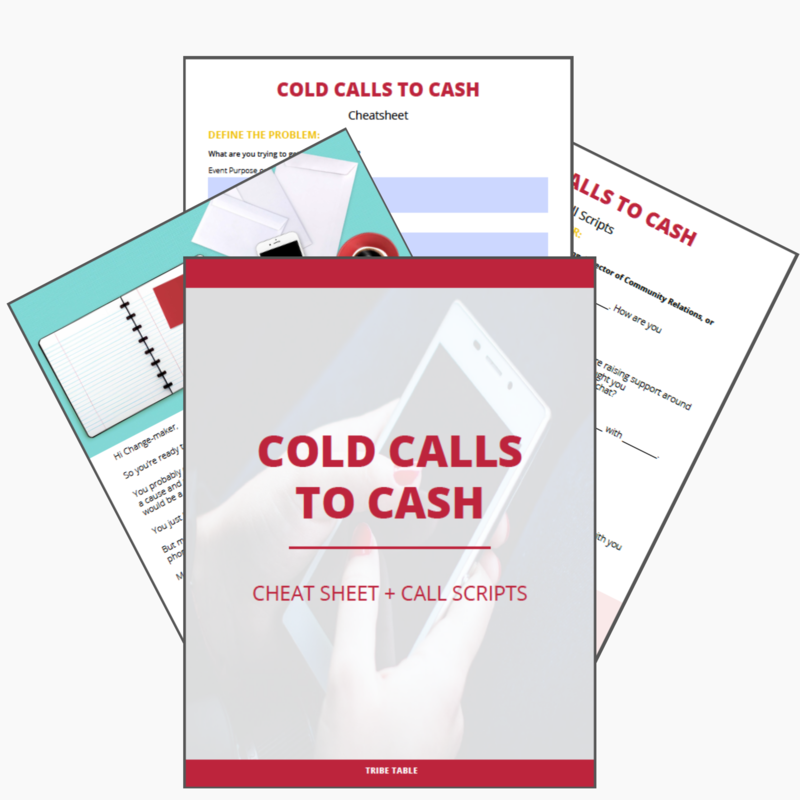 What are some of the strategies that you’ve learned to make cold calling more enjoyable, and even more effective? Share them with me in the comments below.